Some nights, you might be close to dying and not even know it. Your snoring may have been a family joke, or a major annoyance to your significant other, but sleep apnea – a sleep disorder in which breathing is interrupted during sleep – is no laughing matter, and it’s become a significant national health concern. More than 18 million Americans suffer from sleep apnea, according to the National Sleep Foundation. 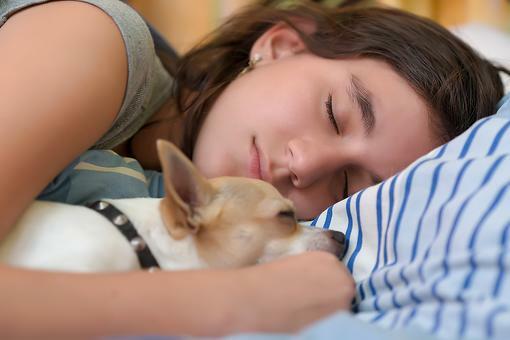 Disturbances in sleep bring decreased levels of oxygen to the brain, which can lead to a host of health issues such as heart disease, hypertension and diabetes. Snoring. This is probably the most obvious sign – except to the snorer. This statistic from Dr. Sambataro should be a wakeup call: 35 percent of married couples sleep in separate bedrooms due to snoring. The irritated, sleep-deprived sleeping partner may demand action in the form of a doctor visit, though snoring isn’t always a guarantee of sleep apnea. When the snoring is accompanied with choking or gagging sounds through the night, it’s a sign he or she likely has sleep apnea. Day fatigue. When your sleep is frequently broken up, you feel tired most of the time. The interruptions in sleep lessen the oxygen flow to the brain, and our functioning ability suffers when the brain is deprived of normal oxygen levels. The chronic fatigue that sleep apnea sufferers often experience can bring mood swings and develop into depression. Teeth grinding. This is a condition known as bruxism. Sleep apnea sufferers may awake with sensitive teeth or tight jaw muscles. It happens because the breathing airway is obstructed. The National Sleep Foundation found that about one in four people with obstructive sleep apnea grind their teeth at night. Excellent information for what I think is a misunderstood problem! Thank you, Dr. Sambataro! ​Female Problems: Why You Need to Add Stroke to the List!